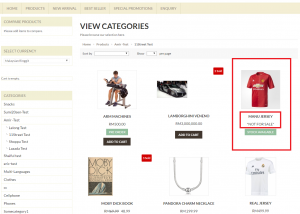 Home / Marketing & Merchandising / How To Use Online Catalog Mode & Turn Your Product Into Catalog? 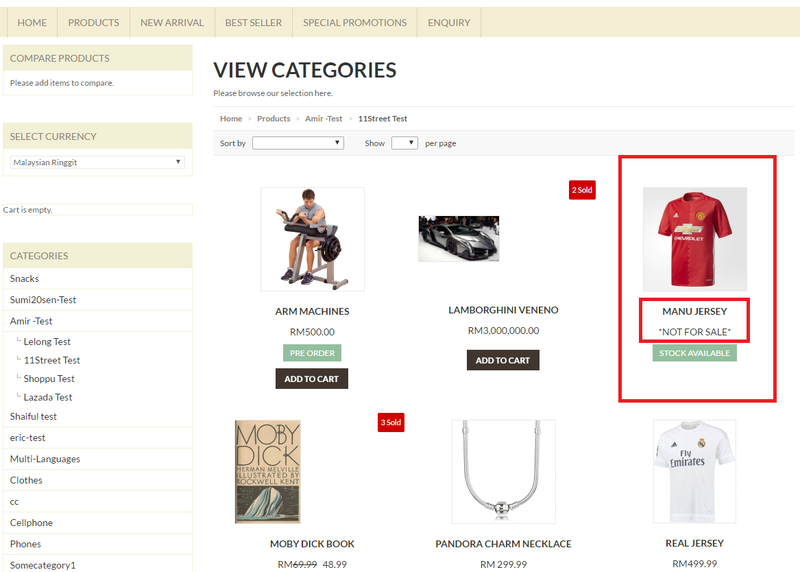 How To Use Online Catalog Mode & Turn Your Product Into Catalog? 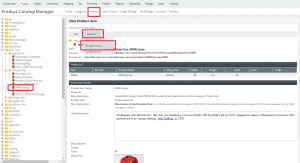 How To Use Online Catalog Mode? Did you know that you can also turn your store into an online catalog mode where customers can only see your products but not buy from you. So how to do that? 2. Click on Order Settings. 3. Check Online Catalog for Store Type field under Store Settings. 4. Click Save. Once you do this, your Add to Cart buttons will be hidden and customers can’t buy from your website. They can only view your store products. How To Make Turn Your Product Into Catalog? 1. Go to your store control panel. 3. Click one of your product. 4. Choose Option and click Manage Product. 6. Tick on Not Visible and edit the text. 8. Now you can check your product inside your store is updated. Price is no longer visible and turn into a catalog, where customers cannot buy from your website.